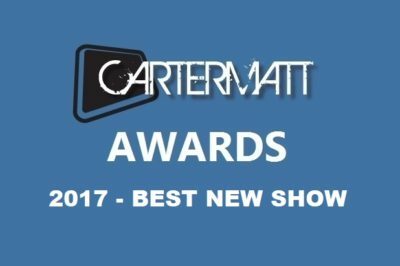 CarterMatt Awards 2017: Who is the winner of Show of the Year? 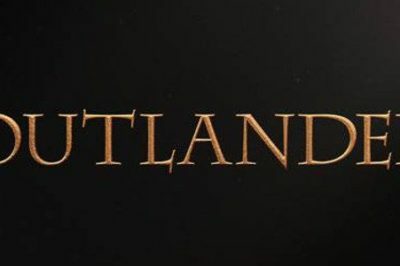 Outlander wins Show of the Year at the 2017 CarterMatt Awards, making it the official victor for the second straight year. See what Sam Heughan, Tony Denison, Alycia Debnam-Carey, and other CarterMatt Awards winners had to say follow their victories. CarterMatt Awards 2017 results: Who is the winner of Best Reality Star? Congratulations to Ika Wong of Big Brother Canada for winning the Best Reality Star title at the 2017 CarterMatt Awards. Read more on her win. Congratulations to USA’s The Sinner, the winner of Best New Show at the 2017 CarterMatt Awards. Check out the results! CarterMatt Awards 2017 results: Who was the winner of Breakout Star? Outlander star Sophie Skelton is the winner of Breakout Star at the 2017 CarterMatt Awards. Read more now! CarterMatt Awards 2017 results: Who is the winner of Best Villain? Black Jack Randall (Tobias Menzies) of Outlander fame has been declared Best Villain at the 2017 CarterMatt Awards. CarterMatt Awards 2017 results: Who is the winner of Best Hero? 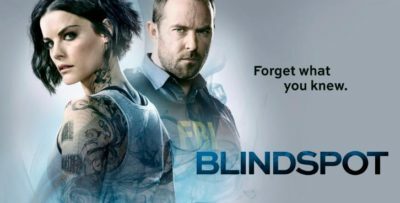 Olivia Benson of Law & Order: SVU manages to take home the prize of Best Hero at the CarterMatt Awards 2017. CarterMatt Awards 2017 results: Who won ‘Ship of the Year? Kara Danvers and Lena Luthor, otherwise known as Supercorp, are the winners of ‘Ship of the Year at the 2017 CarterMatt Awards. 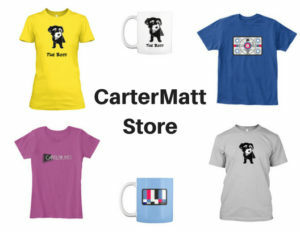 CarterMatt Awards 2017 results: Who is the recipient of Best Fanbase? The results are in at the 2017 CarterMatt Awards, and for the second straight year Outlander has taken home the title of Best Fanbase. 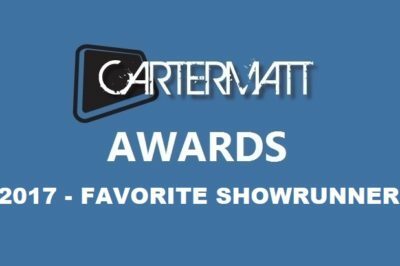 CarterMatt Awards 2017 results: Who is your Favorite Showrunner? 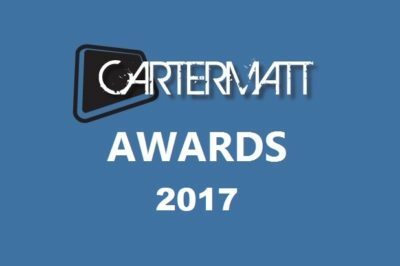 Ronald D. Moore of Outlander fame wins the award for Favorite Showrunner at the 2017 CarterMatt Awards. 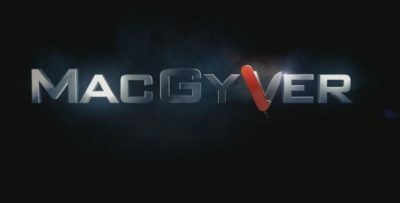 More analysis!